The plot of many a science fiction TV series or movie revolves around the premise that people traveling long distances in space age more slowly than their counterparts on Earth. 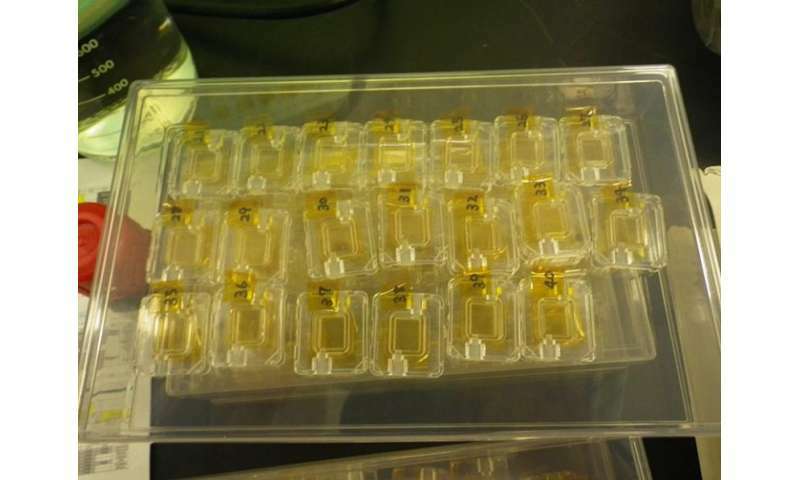 Now, tiny worms who spent time aboard the International Space Station could help humans understand more about the effects of aging in space for real. Many studies document changes that happen to the human body in microgravity, including a decrease in heart function and loss of bone and muscle. The mechanisms behind these changes still are not well-understood and also may play a role in the rate at which organisms - including astronauts - age in space. A recent study called Space Aging, with samples returning aboard the sixth SpaceX resupply mission, will compare the health and longevity of roundworms aboard the station with others remaining on Earth. 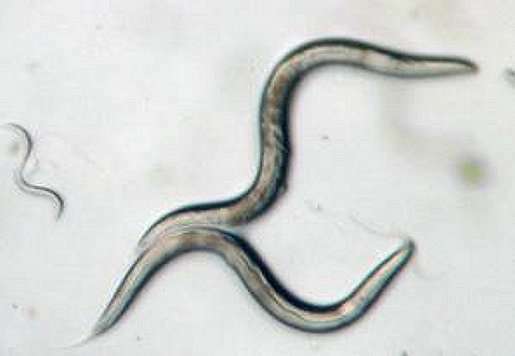 The roundworm Caenorhabditis elegans (C. elegans) is about 1 millimeter (some 0.04 inches) long with a life span of only two months, making it an ideal model organism for such a study. "Aging rate and lifespan could be influenced by microgravity," says principal investigator Yoko Honda, Ph.D., with the Tokyo Metropolitan Geriatric Hospital and Institute of Gerontology. "If that is correct, we may be able to identify novel genes that play a role in longevity." Identification of such genes could contribute to development of new drugs to treat age-related illnesses such as neurodegenerative disease in humans. The worms were cultivated to all reach young adult stage at the same time. 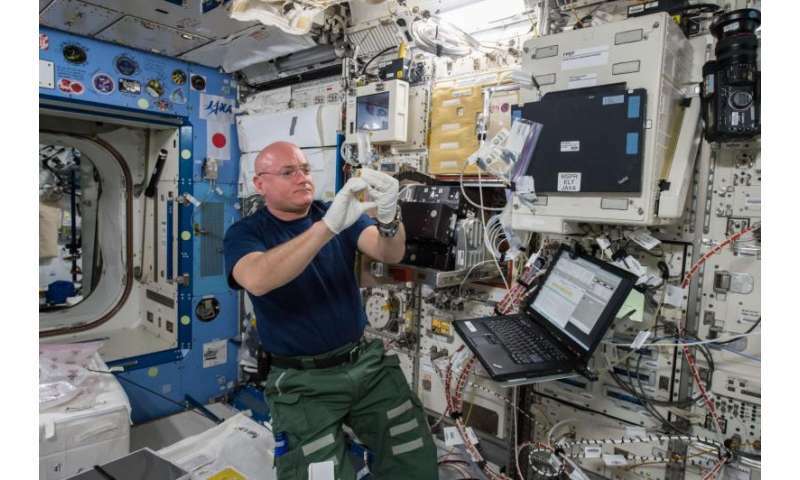 The ones sent to space were cultured inside boxes in the station's Cell Biology Experiment Facility (CBEF), located inside the Japanese Experiment Module (JEM)—also known as Kibo, meaning hope in Japanese. The CBEF has one compartment under microgravity conditions and another compartment where a centrifuge provides artificial gravity. This allowed researchers to compare the aging rate of worms in microgravity, simulated gravity, and Earth's gravity. Each box has four cameras, controlled from the ground in Tsukuba, Japan, that filmed the worms for three minutes each day. The researchers developed special software to analyze the activity level of each worm as a marker of its aging rate, given that older organisms typically move more slowly. Any roundworm that did not move for three minutes would be assumed to have died. Video images were transmitted to the ground daily for review, according to Sachiko Yano, Ph.D., life science mission scientist with the JEM Utilization Center at the Japan Aerospace Exploration Agency (JAXA). At the end of the expedition, the worms were frozen and stowed for return to the ground for gene analysis. Understanding how microgravity affects our aging process is critical to long-duration space missions such as those to Mars and other planets—not only to protect astronauts, but also any organisms used in life support hardware such as plants or bacteria in bioregenerative systems. Any such organisms adversely affected by microgravity-caused changes to aging processes would have limited usefulness for lengthy space travel. Even for those of us who never leave the Earth, this work on C. elegans could help realize those sci-fi dreams of living long and prospering. How many hours per day do I have to stare at worms to see any benefits?